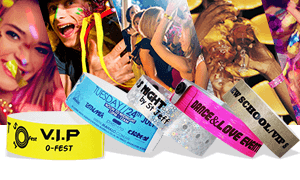 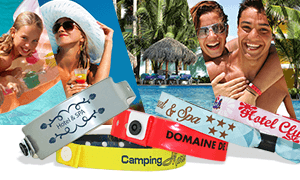 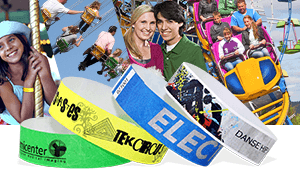 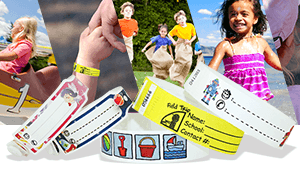 PDC BIG has been the leader in wristband identification for more than 50 years. 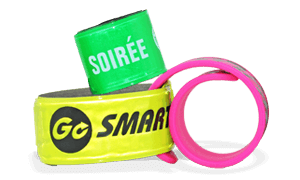 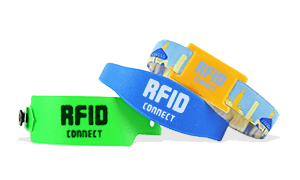 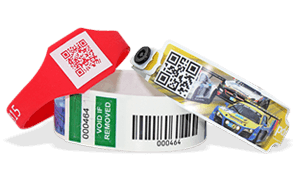 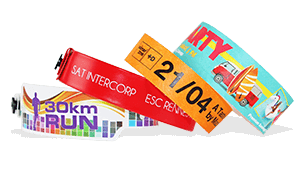 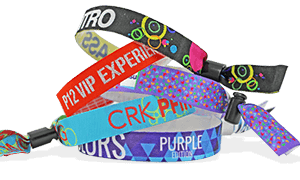 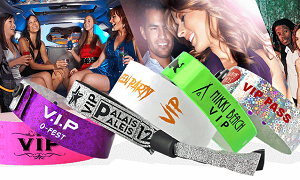 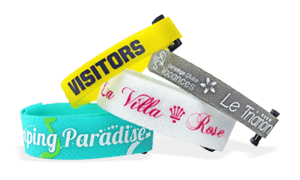 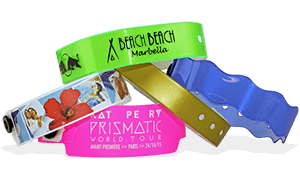 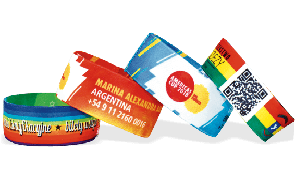 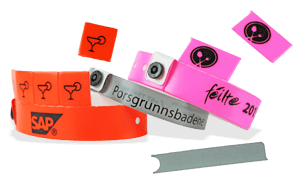 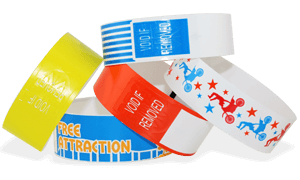 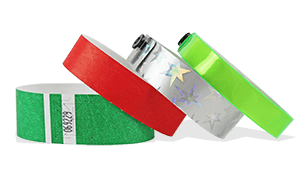 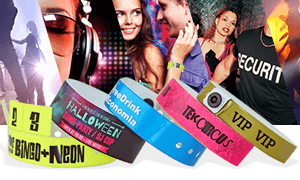 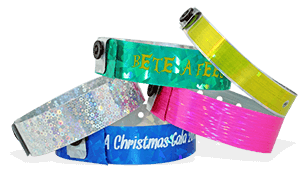 We offer the largest selection of ID wristband materials, colours, and styles with endless customisation and auto ID capabilities including full-colour, custom bar codes and RFID technology. 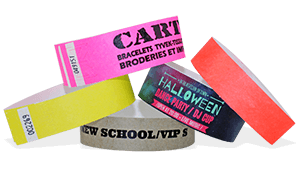 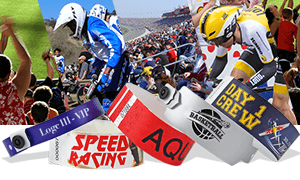 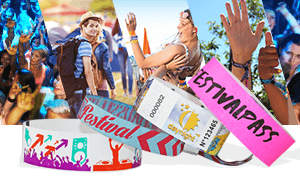 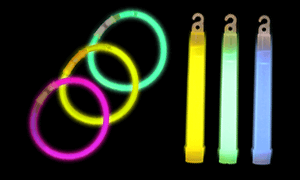 Browse our range of wristbands including the popular tyvek and fabric wristbands.